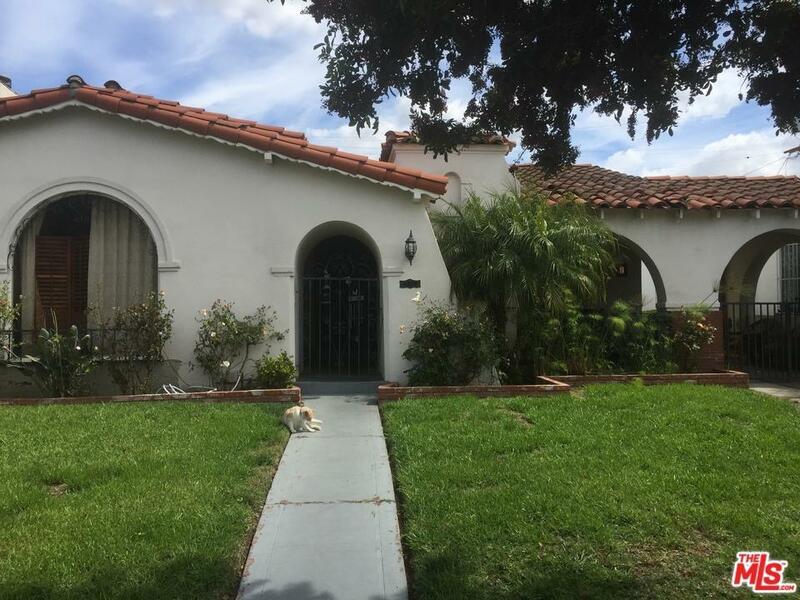 Beautiful Spanish Style Home in the heart of Historic Leimert Park. Close to shopping and restaurants. Highly desirable neighborhood.